Posted on June 27, 2018 | by Kodie Kowitz | Leave a Comment on King Season Has Begun! 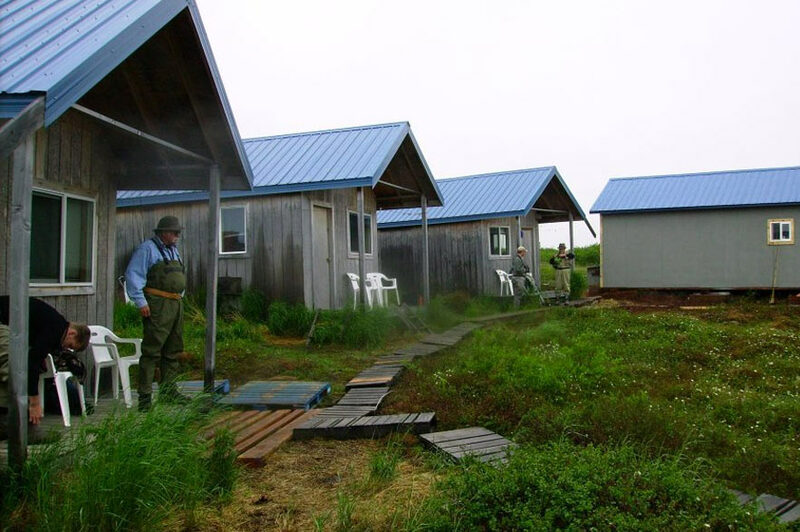 June is a special time in Bristol Bay for many reasons, our favorite reason is that in June the Chinook Salmon start their spawning migration from the Pacific Ocean back to the rivers and creeks where their lives started. 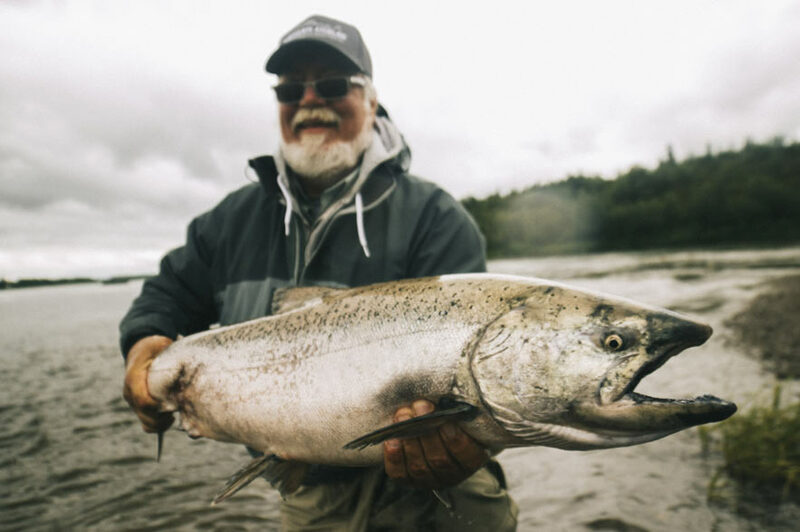 For decades Chinook were the main reason anglers traveled from across world to Alaska’s Rivers and Streams, just for their chance at hooking up with one of the fish of legend. The idea of a 40 or 50 pound or possibly even larger fish traveling into river and now being able to chase them on the fly that is trip of a life time material. June is very special because you have these giant fish while they are chrome and angry. So grab that pile of pink intruders that have been in your fly box getting lonely, your 9 or 10 weight, some sink tips, and get ready because these fish do not mess around.